BOB PO Answer Key 2019 - Candidates who will appear for the BOB PO exam, can check and verify their answers from the answer key of BOB PO. With the help of answer key of BOB PO, candidates will be able to know their probable score. Bank of Baroda as of now, does not release BOB PO answer key. However, some coaching institutes might release the BOB PO memory based answer key 2019 and the same will be provided on this page as soon as it will be available. Candidates should go through the BOB PO answer key 2019 as it will help them in knowing their performance and chances of selection for the next round. 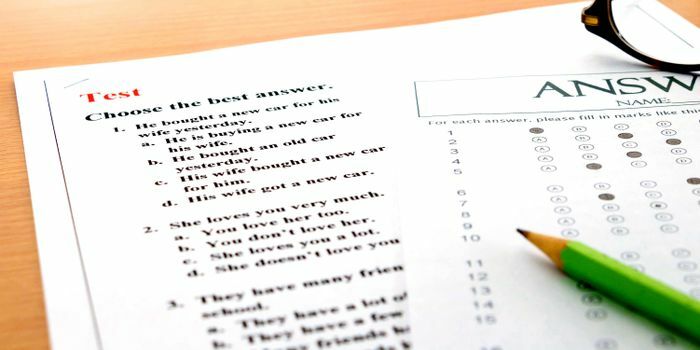 Read the article below to know more about BOB PO 2019 answer key. With the help of answer key of BOB PO, candidates can get a fair idea about their performance in the exam. They can also calculate their probable score by calculating the number of correct answers. How to calculate BOB PO 2019 score? To calculate the probable score subtract the negative marks for all the incorrect answer from total marks obtained for the correct answers, and you can know your score. The marking scheme of BOB PO 2019 has been prescribed by the exam conducting body. You can check below the marking scheme to get an idea about how the marks are allotted. Candidates appearing for the exam must know the exam pattern of BOB PO 2019 so that they can understand the paper pattern, type of questions asked, number of questions, time duration etc. As per the BOB PO exam pattern 2019, there will be five sections out of which four will be objective – Quantitative Aptitude, General Banking/Economy awareness, English Language and Reasoning, and Computer Aptitude and one will be descriptive (letter writing and essay). A total of 165 questions will be asked and 200 marks will be given while for descriptive test 50 marks will be allotted for 2 questions. To complete the objective test, 2 hours and 30 minutes will be allotted and 30 more minutes are given for descriptive section.